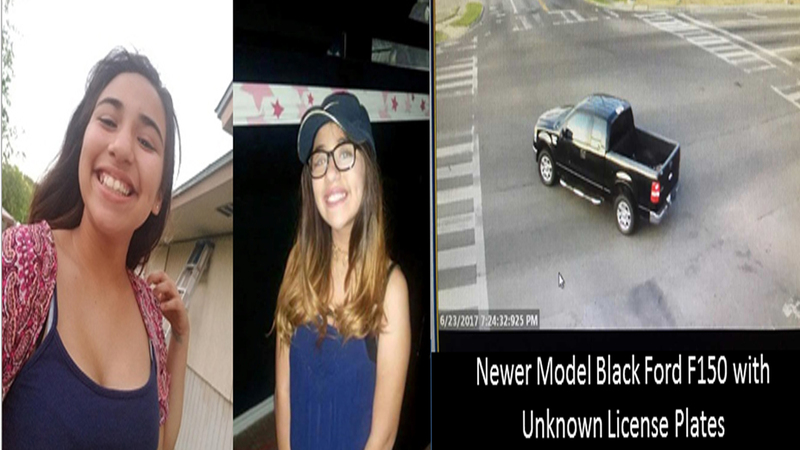 An 11-year-old girl in Corpus Christi who sparked an Amber Alert has been found safe. Police made the announcement on Twitter. Sophia Casso has been found safe. Police issued an Amber Alert for Sophia Casso in Corpus Christi on June 23 at 8:30 p.m.
Police said two white male suspects abducted her. Investigators released a description for one suspect. Police say he has black hair, brown eyes and was last seen wearing a white shirt, blue jeans and a large gold watch. Police said the suspect was driving a black Ford F150 with an unknown license plate. It's not clear if the suspects are in custody. Anyone with additional information is requested to call the Corpus Christi Police Department at 361-886-2798.